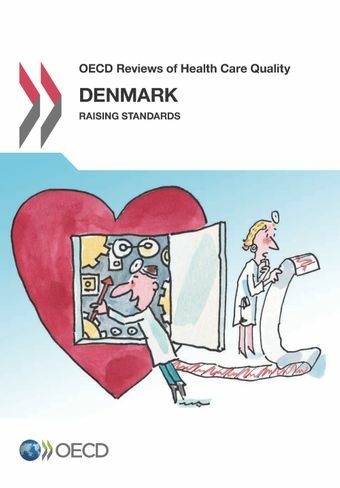 Denmark's impressive health care quality initiatives have been developed over more than 20 years; linkages across them must now be built so as to improve quality of the system as a whole, and not just focusing on individual initiatives. Special focus ought to be on measuring and maximising the contribution of the primary care sector, including on the co-ordination between the primary, secondary, and community care sector. To exploit the full potential of the hospital reform, Danish authorities should support the diffusion of good practices, strengthen pre-hospital care services and track data on individual physicians performance to stimulate continuous improvement by clinicians. Better use of data from quality registers and other rich data sets would help documenting the extent of inequalities in health and health care and would leave Denmark better equipped to address inequalities in health.